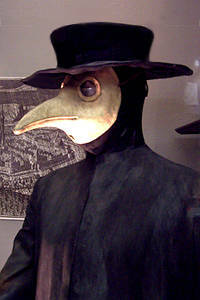 Wellcome CollectionThe plague doctors uniform was designed to protect them from contamination…too bad it didnt. 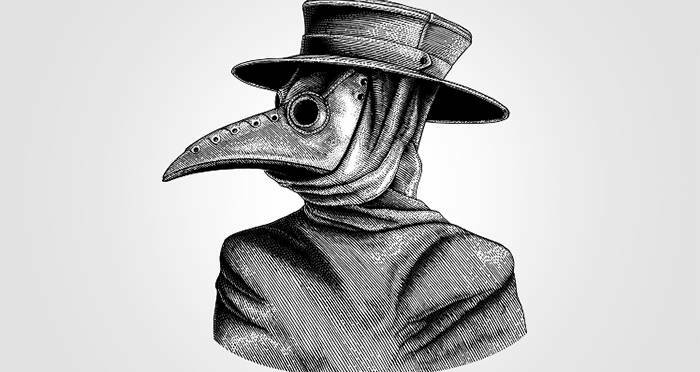 Hired and paid by the city, plague doctors saw to everybody regardless of their economic status, though they did occasionally invent their own cures and tinctures which they included with a fee to wealthier patients. Wikimedia CommonsThe two nostril holes in the mask certainly did little to protect the doctor. 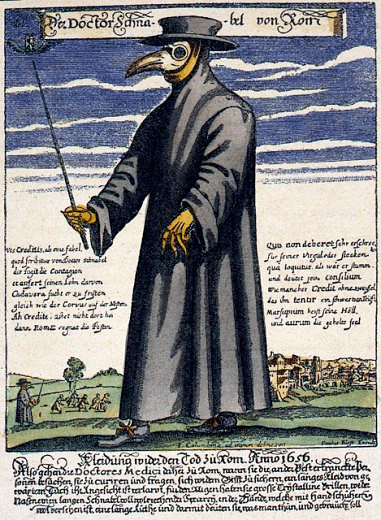 Wikimedia Commons17th-century German plague uniform. Plague doctors consequently resorted to some dubious, dangerous, and debilitating treatments. 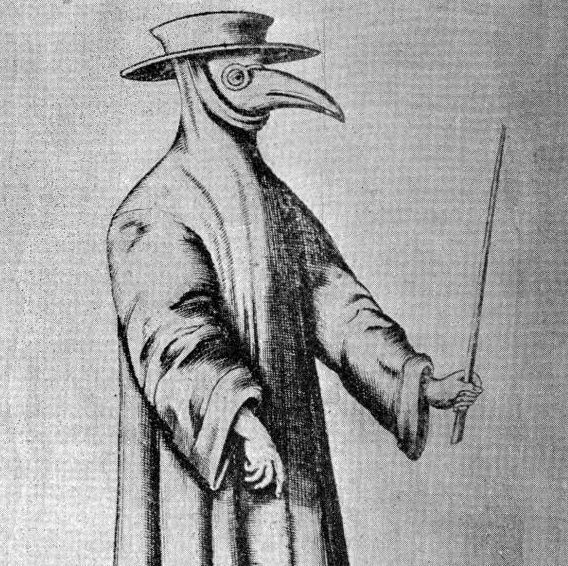 Plague doctors were largely unqualified, so they had less medical knowledge than “real” physicians who themselves subscribed to incorrect scientific theories. Treatments then ranged from the bizarre to the truly horrific. After this look at the fearless though flawed work of plague doctors, check out this discovery of a couple of victims of the Black Death holding hands in a shared grave. Then, read about how the Bubonic Plague has horrifyingly been around longer than we thought.